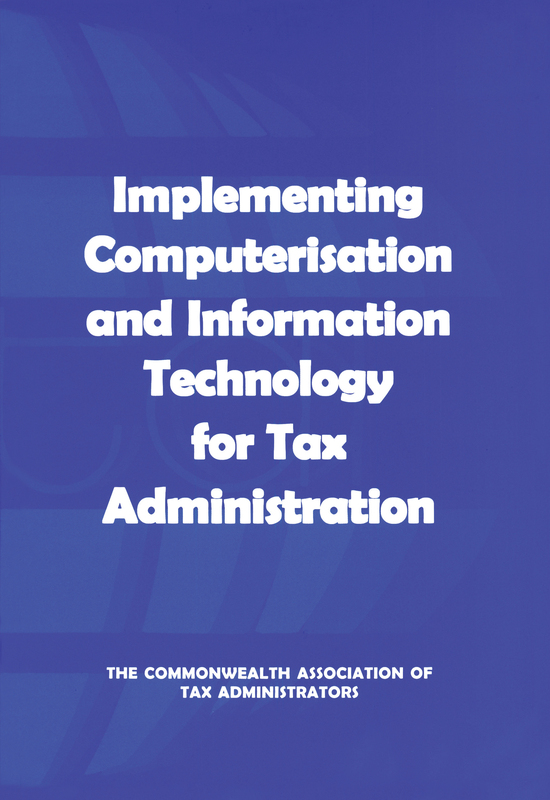 This publication offers guidance to revenue agencies that are in the process of designing or implementing computerisation or information technology projects to improve the efficiency of their tax administration. It draws on the experience of Australia, Malaysia, Malta, Pakistan, Singapore and Tanzania, representing a range of information technology initiatives of varying scales, complexity and levels of maturity. Rather than look at overall conceptual issues, which are already well covered elsewhere, this book looks at the finer details of implementation in order to identify lessons, ideas and opportunities, both at the planning and design phase, and during implementation and review and evaluation.